Advantech is co-working with and supporting the Master in Industry 4.0 offered to the graduates of the University. This master aims to ensure that students are well-grounded in technologies geared at the industrial transformation of the production model. With this Master’s in Industrial Installations 4.0, students will have a great opportunity to be at the forefront of technological training as the so-called “smart factories” are characterised by spaces shared by humans and machines; more responsibility is being increasingly given to employees who are better qualified and trained and therefore able to offer more efficient management in production settings. SEAS is offering a Master’s in Industry 4.0 so that you will gain in-depth knowledge of all of the technologies involved in this far-reaching transformation of industry: Advanced Robotics and Automation; Human-Machine Interaction; Cyberphysical Systems and IoT; Additive Manufacturing; Smart Materials Technology; Advanced Maintenance; Process Modelling, Simulation and Virtual Processing; Big Data, Cloud Computing, Data Analytics and last but not least, Safety and Security. 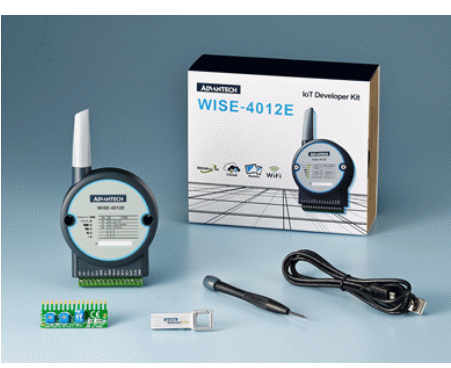 Advantech is not only providing technology insight and training to introduce the new IoT platforms and solutions to the students, but it also provides real devices to give students ‘hands-on’ practice and thus familiarise themselves with the potential of IIoT. Ana Pellicer, Teaching Coordinator in the disciplines of Automation, Electricity and Renewable Energies, affirms: “Given that the teaching and training given by SEAS, Estudios Superiores Abiertos, has an intrinsically practical approach, we have found Advantech to be an ideal partner that focuses on IIoT solutions, thereby enabling the student to put into practice the potential offered by the real devices that are burgeoning in these new technologies”. Industry 4.0 is now up and running and the results are beginning to take shape. We are talking about the digital transformation of the customer’s process in order to improve efficiency, throughput and reduce downtime, energy losses, quality issues and product losses. Most companies are in a stage somewhere in between strategy, definition and orientation through Proof of Concepts and change management. This scenario increasingly requires more experts in IIoT architecture and solutions. Advantech, as a Global IoT Enabler, strongly believes in the importance of establishing a close relationship with Universities, as they serve two functions: first, to promote the advancement of science and technology, and second, to promote the application of that technology for economic prosperity. 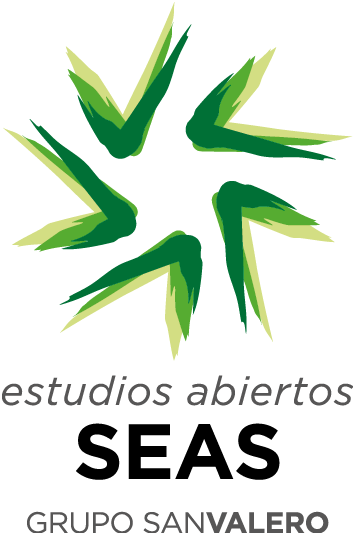 SEAS is the online training centre of Grupo San Valero. An educational institution with more than 60 years of history whose model has been based on the training of professionals in technical and professional skills, as well as integrated into their social environment without forgetting the values as people. SEAS offers a wide range of studies at various levels with degrees issued by the Universidad San Jorge and the University of Wales Trinity Saint David. SEAS offers a wide range of courses, from specialised technical courses to specific training in professional areas of different branches, to university studies, including master's degrees aimed at training professionals in the business world.